Are you unhappy with your insurance settlement for Hurricane Irma? Five Star Claims Adjusting can also assist with your yacht or dock damage claim. 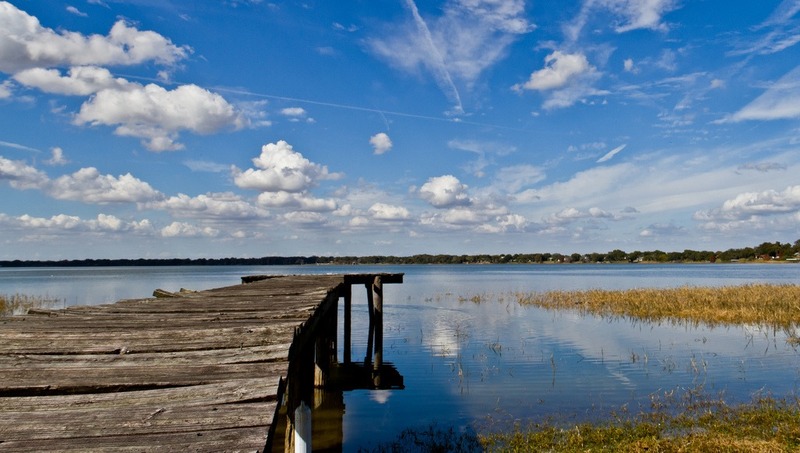 Call today to see if your dock qualifies. Call Five Star Claims Adjusting today for assistance with an insurance claim or settlement from Hurricane Irma! There is still time to negotiate with your insurance company regarding Hurricane Irma. Don't wait, call Five Star Claims Adjusting today! We work for YOU not your insurance company, helping you get the possible settlement for storm damage. If you submitted an insurance claim for damage to your home or business from Hurricane Irma, there is still time for Five Star Claims Adjusting to help you. We work for you, NOT for your insurance company, and we have the authority to negotiate with your insurance company on your behalf...even if you have already gotten a settlement! Often, your insurance claim isn't enough to cover your deductible AND pay for damages, leaving you with a hefty bill for roof damage or other storm damage. Let Five Star review your claim, for FREE and tell you whether you may be able to get more money. Schedule a FREE property inspection, today. Our adjusters will come do a complete 11-point inspection and uncover any damage that may have been missed by your insurance company's adjuster. Five Star Claims Adjusting also performs FREE insurance policy reviews. Be sure that you are well aware of your coverage and limitations well BEFORE the next storm season! Don't wait, have an independent professional check your policy. In 2017, Hurricane Irma became the strongest storm on record to occur in the open Atlantic region as its maximum sustained winds reached nearly unbelievable speeds of 177 mph. More than 6 million Floridians were ordered to evacuate. 77,000 of them took refuge in shelters across the state as the monstrous storm barreled toward Florida’s coastline. Even Disney World made the rare decision to close for two days while the storm swept through Orange County. On September 10, 2017, Hurricane Irma slammed the Florida Keys as a Category 4 hurricane with sustained winds of 112 mph. Irma then tore northward across the western side of the state, ravaging homes and communities in its path. 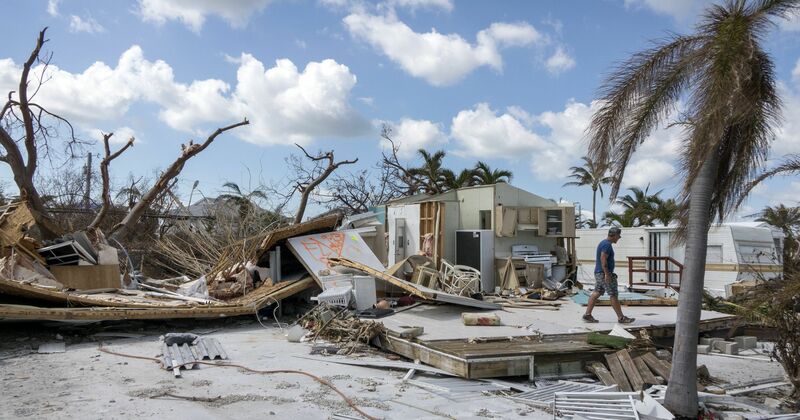 Altogether, the storm caused more than $11 billion in insurance losses in Florida alone, according to the Florida Office of Insurance Regulation (FLOIR) data. In the Florida Keys, Hurricane Irma destroyed nearly 25% of homes. Thousands of boats were also destroyed, most left to rot wherever the storm happened to toss them. So far more than 2,000 shipwrecked boats have been removed from lakes and waterways, many of them from the Florida Keys. Dade, Collier, Broward, Lee, Orange, Polk, and Brevard were among the counties to file the highest number of insurance claims for damage from Hurricane Irma. Residents in these counties alone filed more than 500,000 insurance claims. The FLOIR reports that more than 1 million claims were filed statewide. 18 months after the storm, the FLOIR reports that across the state of Florida, at least 75% of property insurance claims have been processed and closed. That leaves 25% of claims still OPEN! If this is you, call Five Star Claims Adjusting today! For most residents who experienced damage to their homes or businesses, the long wait for their property insurance claims to be processed is over. Many home and business owners received settlement checks. Many have already begun or completed construction on repairs. For some, the settlement offered by the insurance company simply wasn’t enough to repair the damage caused by Hurricane Irma. This is where Five Star can help. It's not too late, there is a 3 year statute of limitations on hurricane claims. To an insurance company, policyholders are simply names and cases on a list. In the case of a disaster like this one, the list is long, and the costs high as insurance companies add up claim after claim. But each property owner who purchased insurance did so in order to receive protection for just such a disaster as Hurricane Irma. Every resident deserves the full benefits established by their insurance policy. Each business or homeowner deserves to have all the promises made by their insurance company kept and fulfilled. Within days of the storm’s passing, Five Star’s public adjusters were on the ground in the hardest hit areas in Florida, speaking with residents, helping them assess the damage to their homes and businesses, preparing to file insurance claims on behalf of each client. We were there for residents immediately after the storm, and we’re still available to help now. Victims of Hurricane Irma have until September 3, 2020 to file an insurance claim.